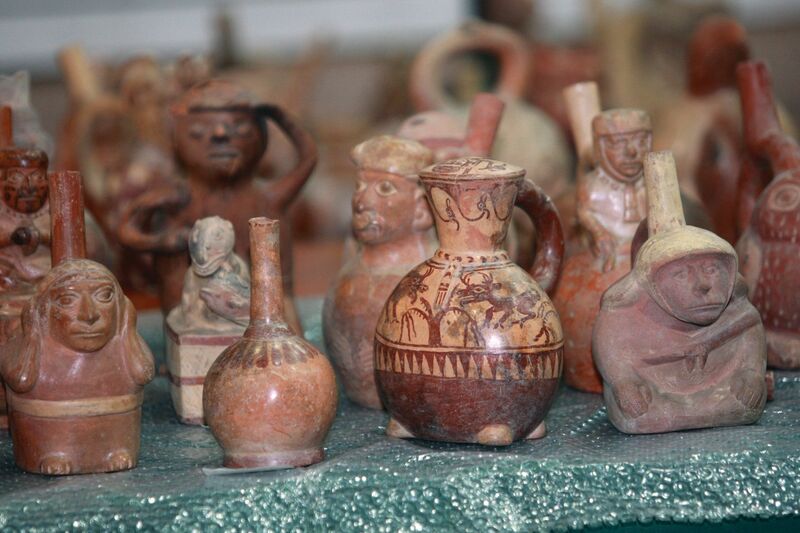 The Government of Argentina has started the repatriation process of 3,898 pre-Columbian pieces belonging to the cultural heritage of Peru, the Ministry of Foreign Affairs informed. On Saturday 22 August, Argentine President Cristina Fernandez symbolically handed over one of the pieces of the batch recovered by the Peruvian State. The relics include high quality pottery, a Chancay-style artifact, a textile collection and skeletal remains, among other invaluable vestiges with highly historical content. The ceremony, held at the Buenos Aires’ Museo Nacional de Bellas Artes (MNBA) (National Museum of Fine Arts), marked the official announcement of the return in the presence of Argentina’s Minister of Foreign Affairs and Worship, Minister of Culture, legislators, Executive Branch officials, artists, cultural managers, and members of the diplomatic corps of both countries. Both the National Institute of Anthropology and Latin American Thought (INAPL) and the Peruvian Embassy in Argentina are in charge of the restitution of cultural objects, which are expected to arrive in Peru by early November to be put into display for the public. This historic milestone is a clear sign that the two States enjoy high-level relations, and shows the two countries’ unavoidable commitment to protect their cultural heritage and the outstanding management achieved by the Peruvian diplomatic service in defense of its cultural wealth, the Foreign Affairs Ministry pointed out. En Perú declaran de interés nacional VIII Feria Gastronómica Mistura 2015. 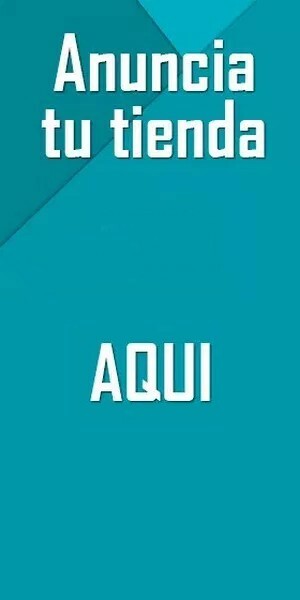 Hoy se inauguró.